The role of the First Lady has been around since Martha Washington’s husband, George Washington was sworn into office. 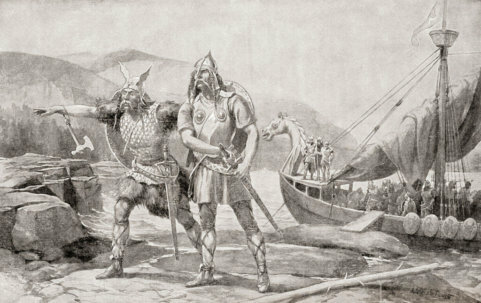 Although the title was not yet established, the role was largely the same. They are the hostess of the White House and typically the wife of the president. 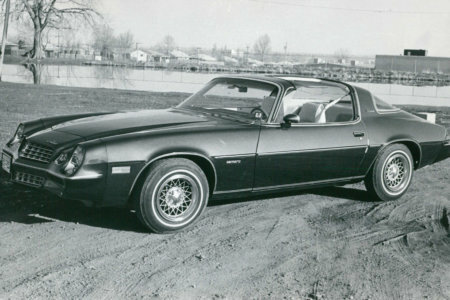 But over the centuries, the position has grown and evolved. Today, the First Lady has much more power than ever before — and much more responsibility. Take a look back to see the women who have held the position of First Lady, how they influenced the role, and how others depicted them. She which First Lady was the first to be married in the White House. Born October 30, 1748, Martha Jefferson was the wife to Thomas Jefferson, which would have made her the third First Lady of the United States. Together, the two shared six children although only two daughters made it to adulthood and one surviving until 25. Weakened from the childbirth of their last child, she passed away in 1782, decades before her husband took office. Although she was never officially the First Lady, she is still considered to be one since Jefferson kept his promise that he would never remarry. Although this portrait may seem appropriate in a contemporary art museum, it’s unlikely that you’ll find it in the White House. Many people are surprised by how unflattering Jackie Kennedy’s portrait turned out. 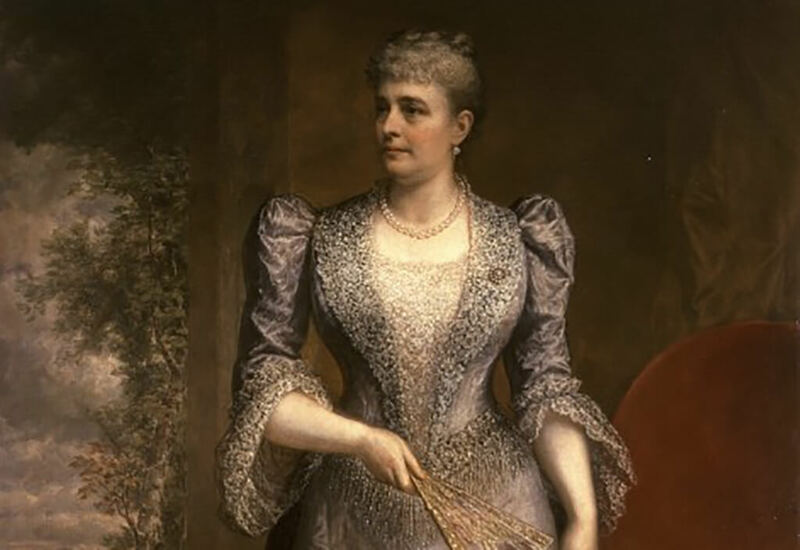 Frances Cleveland was First Lady to Grover Cleveland from 1886 to 1889 and again from 1893 to 1897. She became First Lady at 21-years-old, making her the youngest wife ever of a sitting president. She was married to Grover on June 2, 1886, at the White House, the only time that a president has been married inside of the Executive Mansion. Frances becoming First Lady was a huge ordeal for the press, with her charm winning the popularity of the people. She was known to host two receptions each week for the women who had jobs to come and relax. Although she earned the reputation of a great First Lady, this portrait makes it seem that she didn’t enjoy the job as much as she appeared to. Do you know how Martha Washington felt about her husband’s presidency? 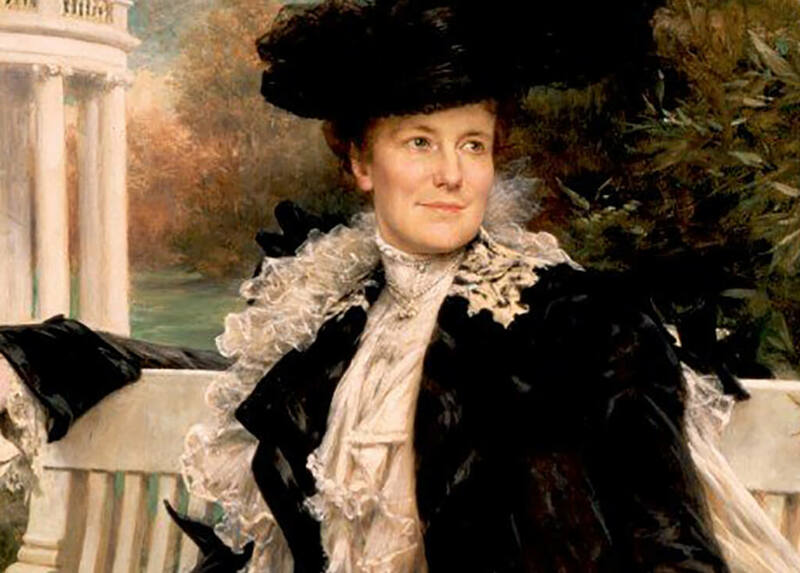 Wife to Theodore Roosevelt, Edith was the Second Lady of the United States in 1901. Then, that same year, Theodore came into the Presidency, in which she became the First Lady. Edith was the first in her position to employ a full-time, salaried social secretary. She also went on to create an office staff, and her formal ceremonial precession and dinners helped to elevate the position of the First Lady. She is also rumored to have had a lot of influence over Theodore’s decisions and he respected her opinion. 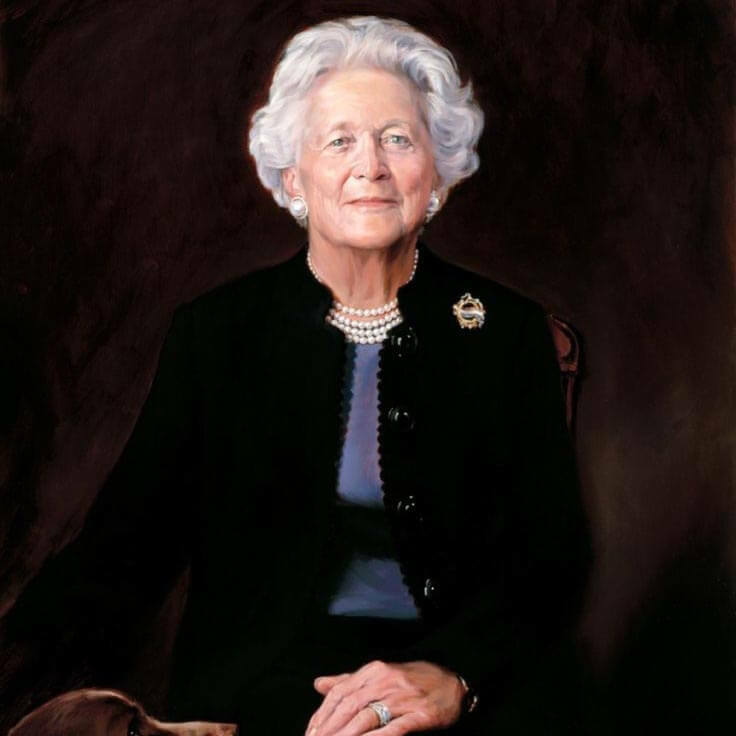 Considering all of the things that Edith did as First Lady, this portrait seems incredibly appropriate. She looks confident, regal, ambitious, ready to take on the world. 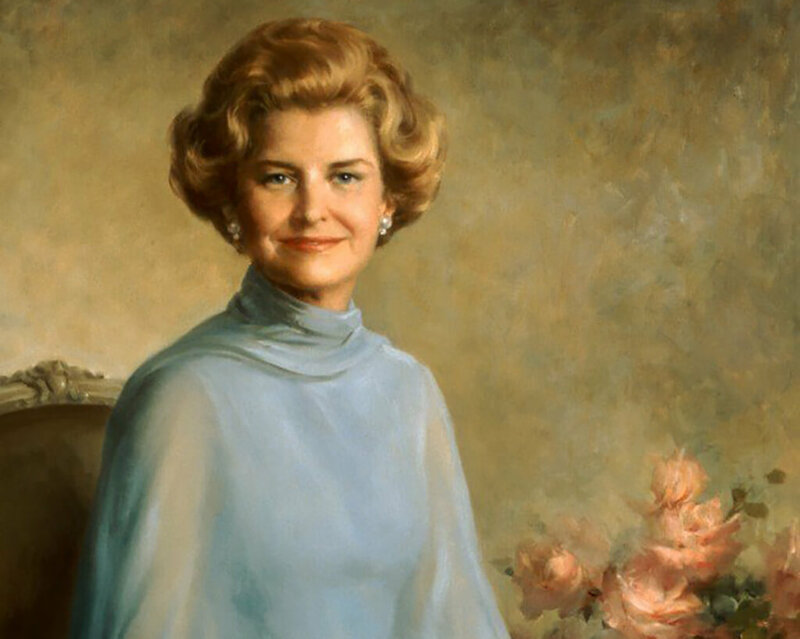 Betty Ford was the First Lady of the United States from 1974 to 1977 as the wife of Gerald Ford, the 38th president. However, being a figure in the White House was not new to her, as she was Second Lady from 1973 to 1974. As First Lady, she was active in social policy and was well-liked except for some conservatives who thought that she held some overly liberal positions on social issues. She was a strong advocate of the Equal Rights Amendment and was a leader in the Women’s Movement. In regards to her political views and bravery to speak her mind, this seems to be a fitting picture for Betty and is undoubtedly something that Gerald would have kept on his desk. 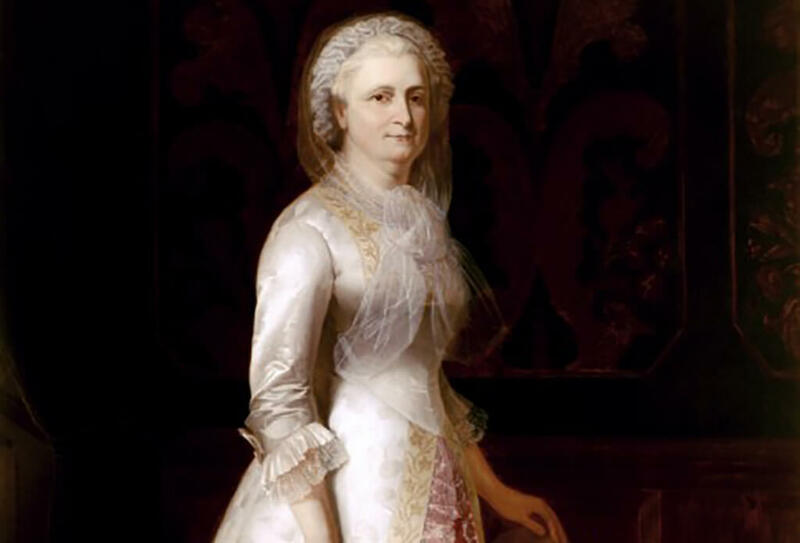 Being George Washington’s wife, Martha Washington was the first-ever First Lady of the United States although the term wasn’t coined until after her death. 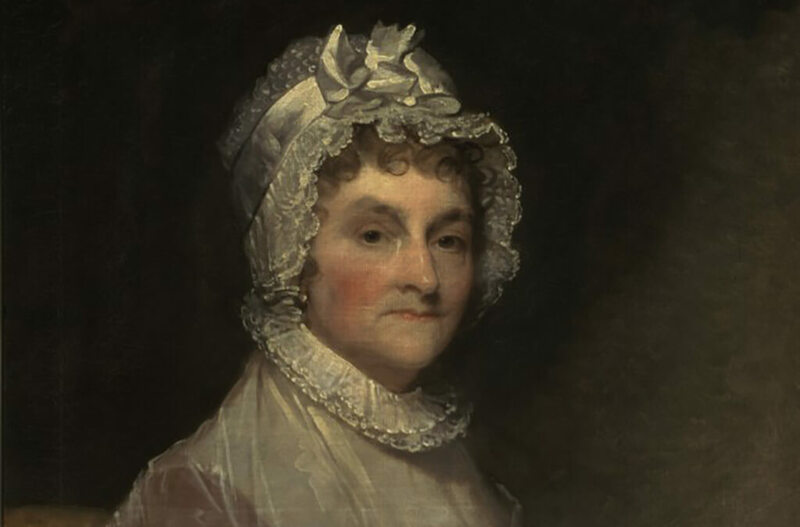 After the Revolutionary War, Martha made it clear that she didn’t want George to take over the position as the first president of the young United States of America. She didn’t even attend the inauguration on April 30, 1789. However, after George assumed office, she began to host affairs in New York and Philadelphia which became known as “the Republican Court.” Acknowledging that Martha wasn’t thrilled about her husband becoming president, it makes sense that she looks very solemn and almost annoyed in this portrait. Much like Ulysses S. Grant, his wife was equally as serious about her position. Letitia met John Tyler in 1808, and after five years and three weeks before their wedding, Tyler finally kissed her, on the hand. The two were married on Tyler’s 23rd birthday at her family’s home in Cedar Grove. They were married for 29 years, and she was shyly by his side during his rise in the political sphere even though she preferred to care for the children. 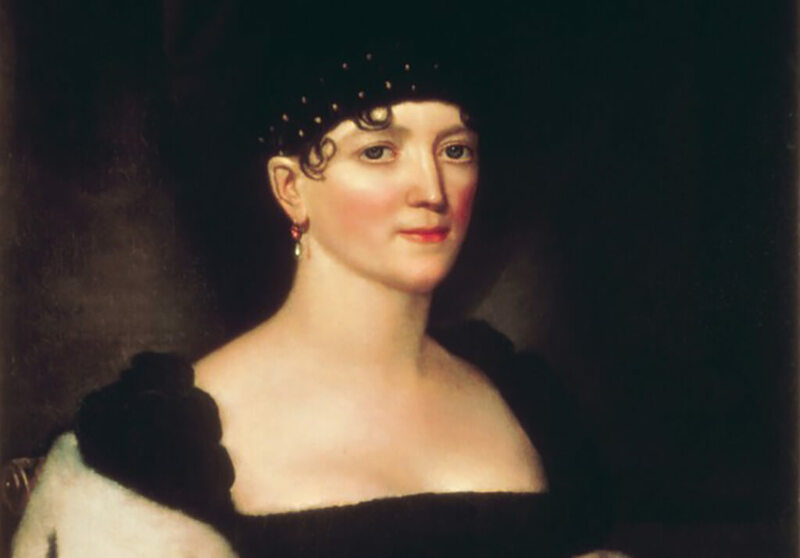 She became the First Lady in 1841 until her untimely death in 1842. She was the first First Lady to die in the White House and passed away peacefully from a stroke. Although she is described as a loving and caring women, it appears that she didn’t like to have people paint her by the looks of this portrait. 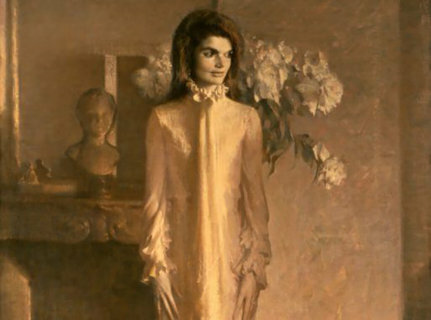 Even though Jacqueline Kennedy was very photogenic, her portrait was not flattering at all. 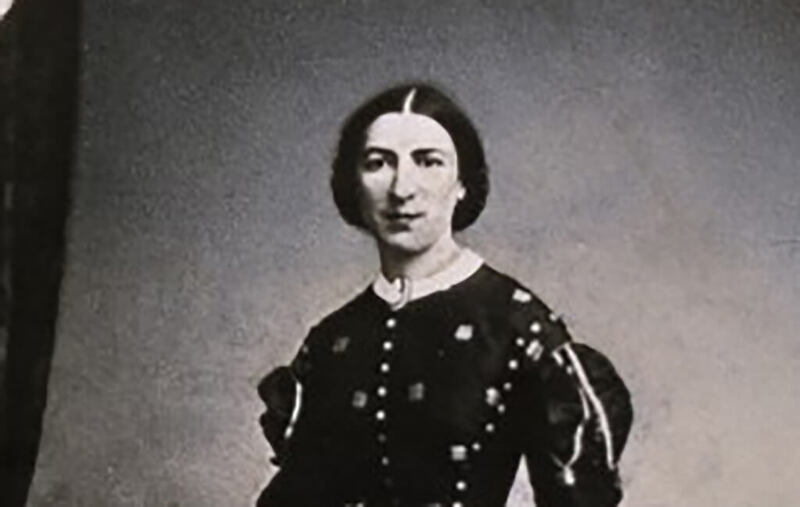 Before becoming the First lady to Ulysses S. Grant, Julia Grant traveled and stayed with her husband during the American Civil War, covering more than 10,000 miles in four years. She became a huge part of his presidential campaign and upon becoming First Lady, took on the role with pride, hosting lavish dinners as well as informal receptions. Moreover, she added prestige to her role and worked to improve the stature of other wives with powerful husbands. She was a respected First Lady who took her role seriously. However, when it comes to portraits, you’ll rarely find one of her looking straight forward. She was born with crossed eyes and was self-conscious of it although his husband told her never to get them fixed or he might not love her as much. 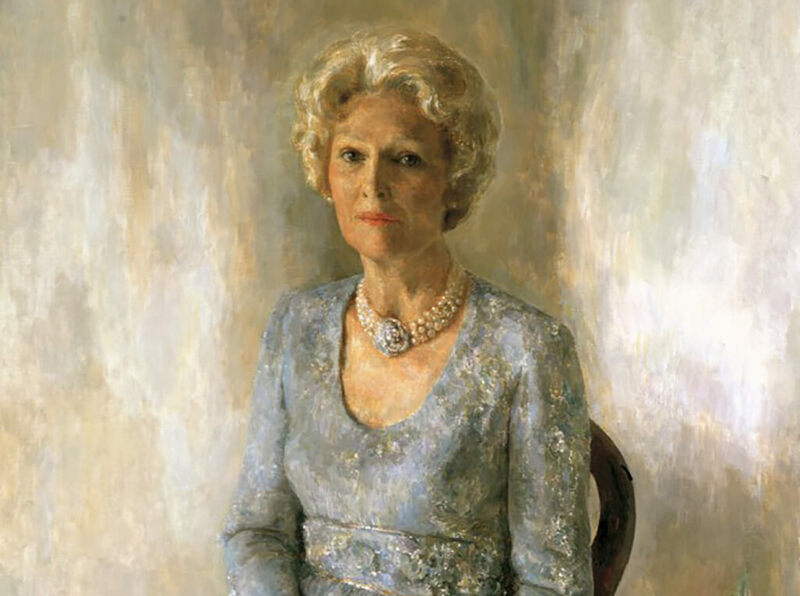 Thelma “Pat” Nixon was the 37th First Lady of the United States and wife to Richard Nixon. During her 30 years in the public eye, she served as both the First and Second Lady. She increased the role as Second Lady and insisted on visiting schools, hospitals, and making her presence known to the public. As First Lady, she was well-known for her volunteerism and charitable deeds. Not only did she do the most renovating in the White House, collecting over 600 historical paintings and furnishing, she is also the first presidential wife to ever go into a combat zone. 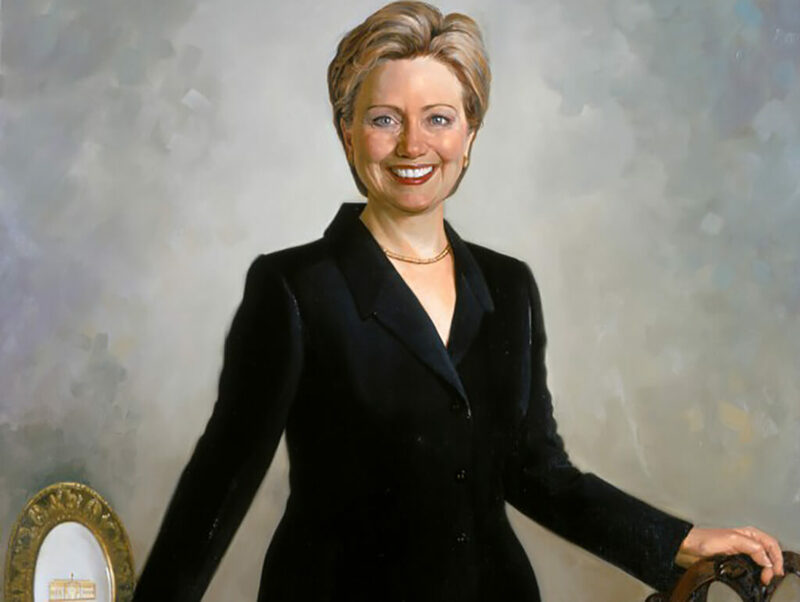 Since she was First Lady in a time of relative technology, it’s curious why she had a rather old-fashioned portrait done of her when a photograph would have been much more reasonable. Although a politician herself, Hilary Clinton served as First Lady from 1993 to 2001. She was the only First Lady to have earned a postgraduate degree as well as have her own professional degree before stepping into the White House. During her stay, she had an office in the West Wing, which was never done before as well as the First Lady office in the East Wing. After Eleanor Roosevelt, she is described as one of the most empowered and influential First Ladies in the history of the United States. Some people found her involvement in the presidency to be inappropriate and even called Bill’s time in the office as a co-presidency. As much as she may have contributed, the artist of this portrait must not have liked her very much. See who was the first First Lady to vote. 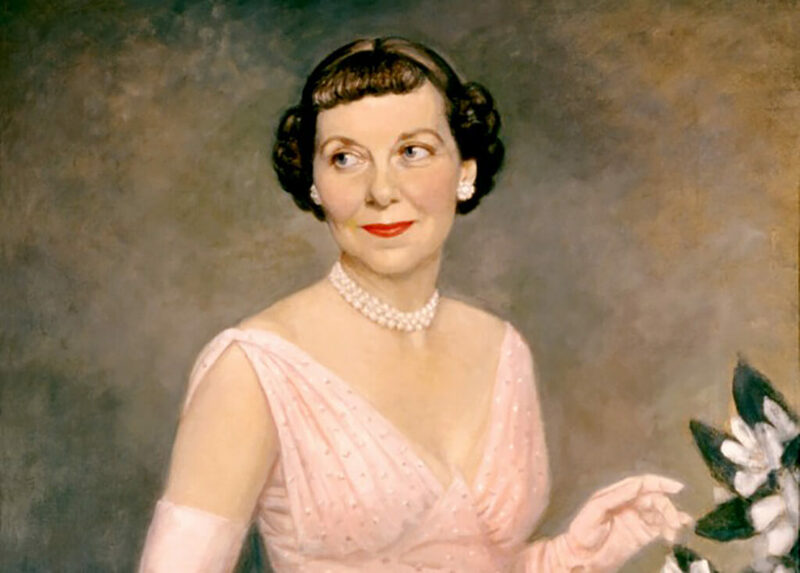 Mamie Eisenhower was the wife to President Dwight D. Eisenhower and the First Lady of the United States from 1953 to 1961. While Eisenhower was still active in the military, she would move around the world with him frequently wherever he was assigned. As First, Lady Mamie entertained an impressive amount of world leaders and diplomats. 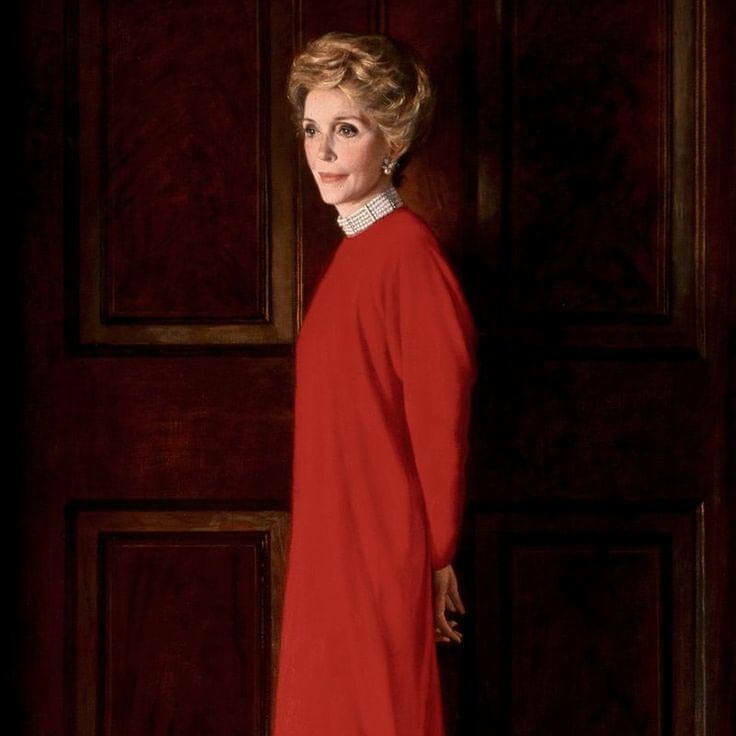 She was known for being extraordinarily well-dressed and was named one of the twelve best-dressed women in the United States by New York Dress Institute every year that she was First Lady. However, she did not like that the Kennedy’s were moving into the White House the next presidential term and was outright rude to Jacqueline Kennedy. From the portrait, it does seem that Mamie could be capable of doing such a thing. 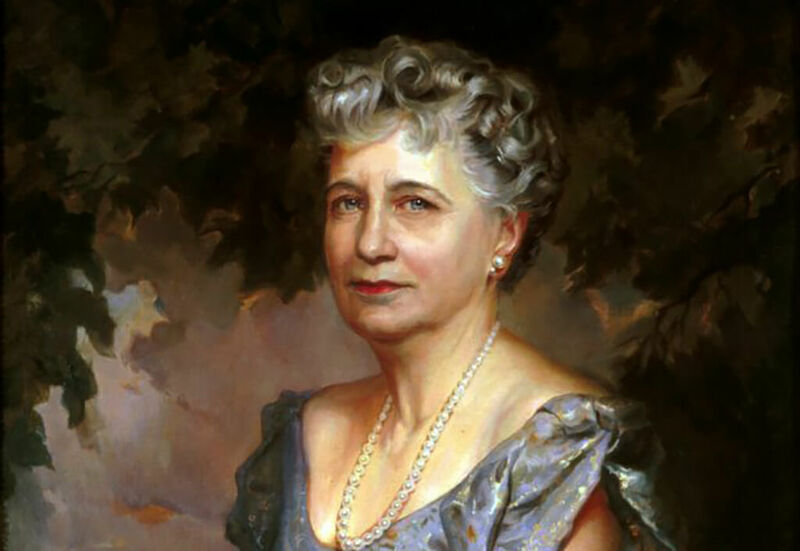 Bess Truman served as the Second and First Lady of the United States for her husband Harry Truman who was president from 1945 to 1953. Unlike some other First Ladies, Bess did not enjoy all of the responsibilities and lack of privacy that come with the position. By the end of the 1953 term, she couldn’t be happier to return to her normal routine and have some privacy back in her life. She currently holds the record for the longest-lived First Lady and the longest-lived Second Lady at 97 years and 247 days. From her portrait, it’s very clear that she wasn’t enjoying herself at the time. While Warren G. Harding was President of the United States between 1921 and 1923, Florence served as the First Lady. 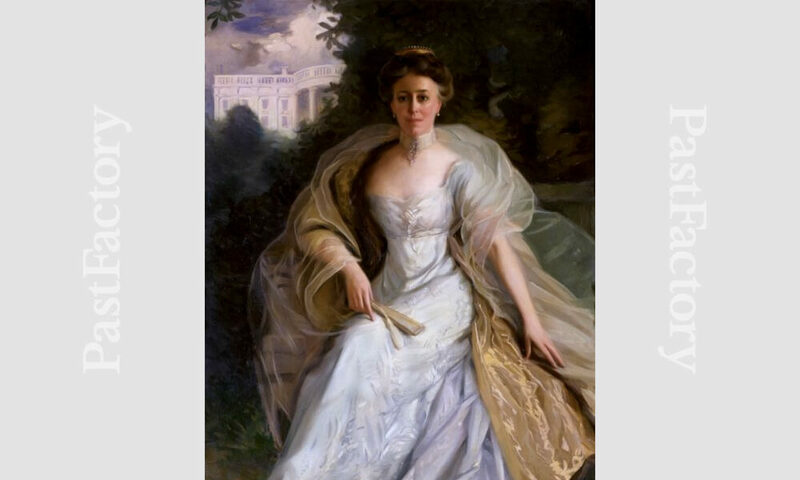 She was known as “The Dutchess” and assimilated nicely into life in the White House. She took an active roll in politics and had no problem disciplining Harding. She was not quiet when it came to her opinions but had a special agenda regarding health care and war veterans. She was also the first First Lady to vote, operate a film camera, own a radio, and even invite film stars to visit the White House. Although it may not appear so, Florence thoroughly enjoyed and took advantage of her time in the White House. 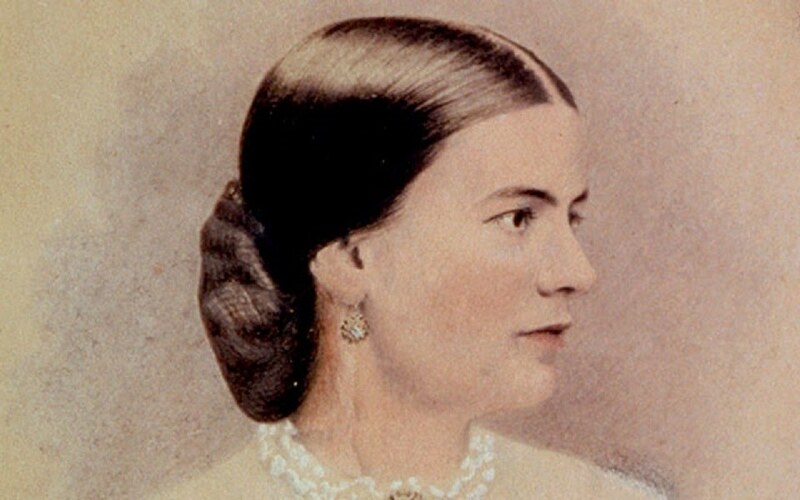 See how Abagail Adams showed the power the First Lady could have. 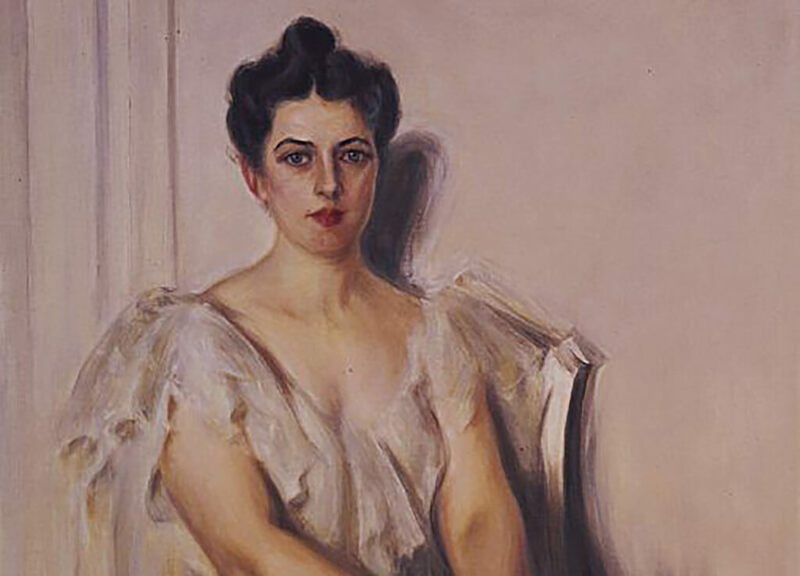 Before marrying President Woodrow Wilson, Ellen studied at the Art Students League of New York, a passion that she would carry with her for the rest of her life. As First Lady, she made an art studio on the third floor of the White House. There, she devoted her time to art and donated much of it to charity. Although she was not fully devoted to her role as the First Lady, her parties were still a success. She even convinced her husband that it was a good idea to invite influential legislators over to dinner as a way of wooing them. She passed away in the White House in 1914 of Bright’s disease. Since she was an artist, it’s a wonder why this would be her portrait. Maybe there’s more artistic value than we can decipher. 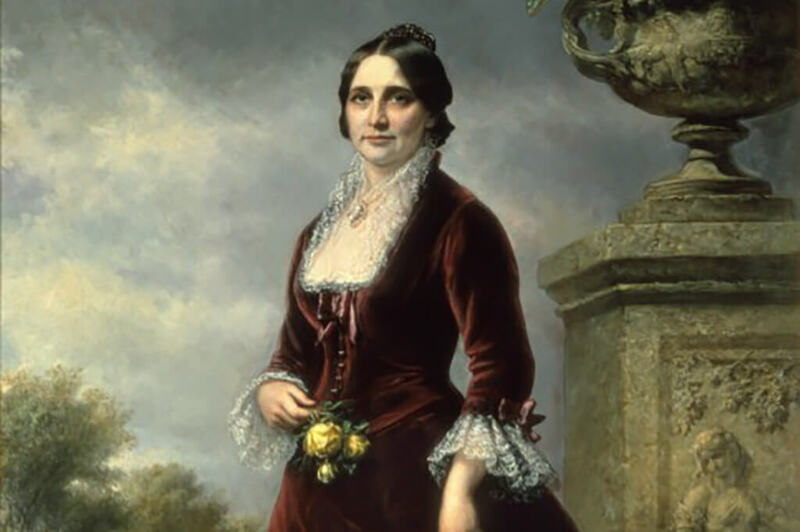 Married to Andrew Johnson, Eliza was the 17th First Lady of the United States. The two married in 1827 in which Eliza is described as being far more intelligent and even teaching him subjects such as mathematics and how to write. As First Lady, she supported her husband’s political career, yet shied away from making public appearances. After Johnson was sworn in, she couldn’t perform the duties of the First Lady, as she was ill with tuberculosis. 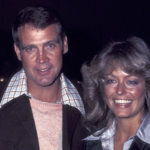 However, when she was in better health, she made only two public appearances. One at the reception for Queen Emma of the Kingdom of Hawaii and the other for the president’s birthday party in 1867. 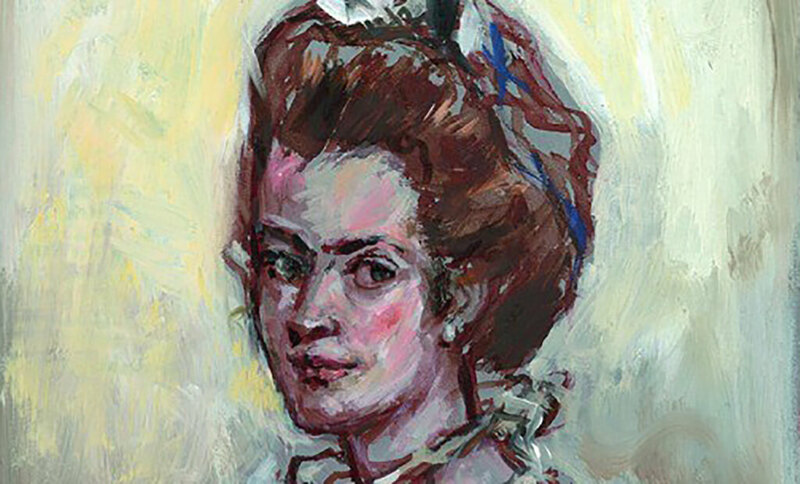 Abigail Adams was the wife of President John Adams, his closest advisor, and the mother of John Quincey Adams. At times, she has even been described as a Founder of the United States as well. Although the titles did not exist at the time, she has since been recognized as the first Second Lady and the second First Lady of the United States. 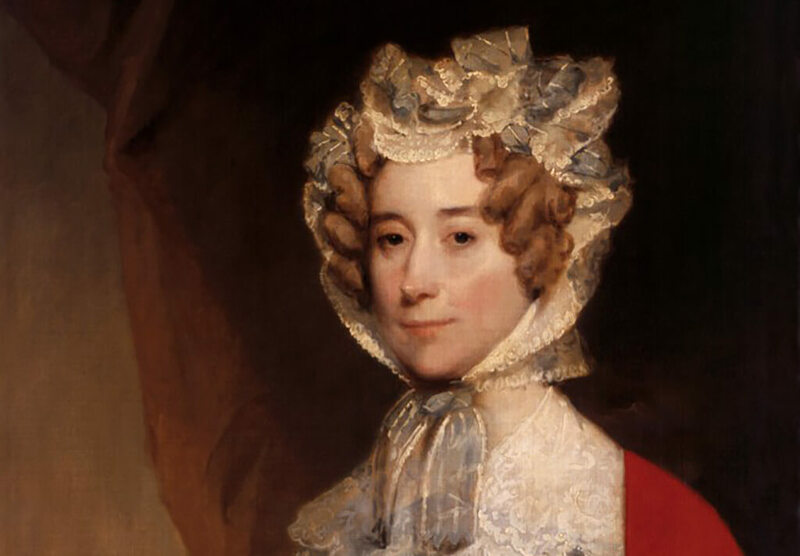 Abigail’s time as First Lady was well-documented, with many letters sent and received from John discussing politics, government, and the Revolutionary War. As First Lady, she was known to hold large dinners each week and took an active role in politics. She was also the original First Lady to ever move into the White House, known as the President’s House back then. Considering all of the positive things said about Jacqueline, this particular portrait of her isn’t exactly flattering. It looks like something out of an Edgar Allen Poe story and would be unsettling to have anywhere around the house. 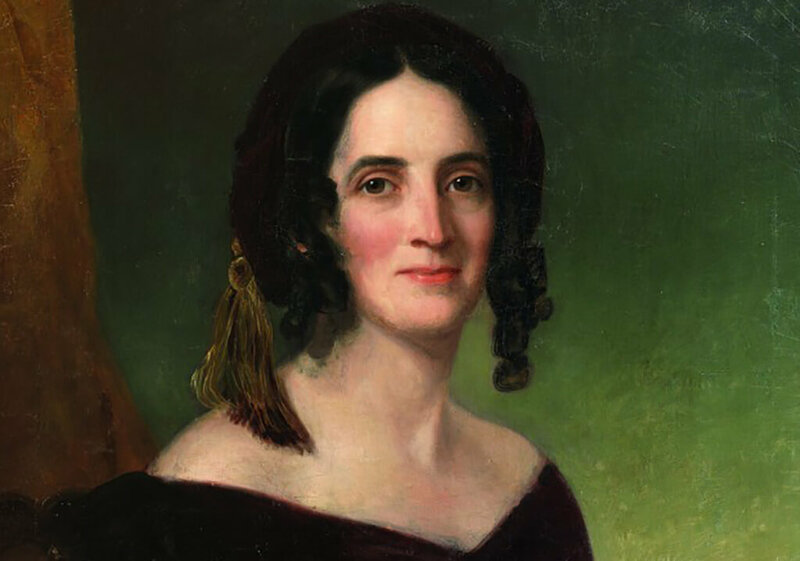 Julia Tyler was the tenth First Lady of the United States between 1841 to 1845 and the second wife of John Tyler. Julia and John were married in Philadelphia during John’s presidency and had a reception at the White House. While John Tyler was often exhausted, Julia took it upon herself to make the best of her role as First Lady. 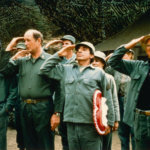 During her stay, she established that “Hail to the Chief” be played to announce the arrival of the President. It finally became a fully-established practice after her successor Sarah Polk enforced the same tradition. In her last month as First Lady, she held a ball for 3,000 guests, a historical number at the time. 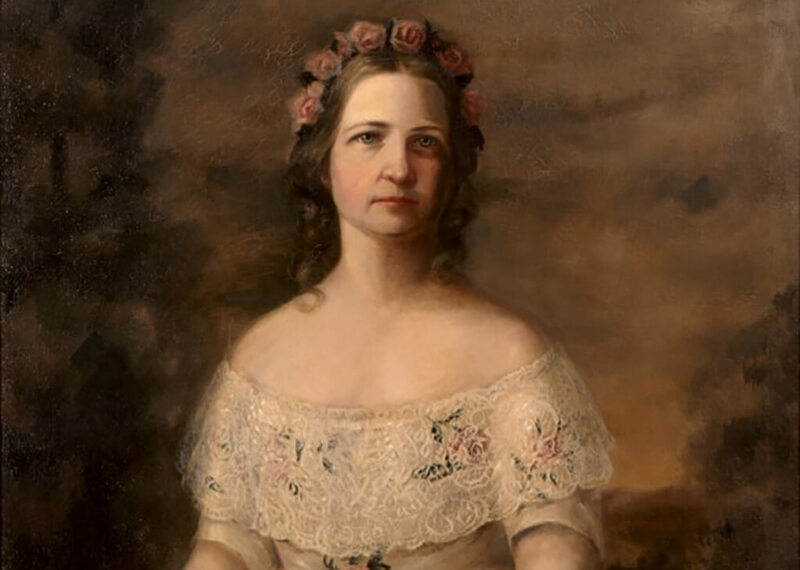 Mary Lincoln was the wife to President Abraham Lincoln, the 16th President of the United States. 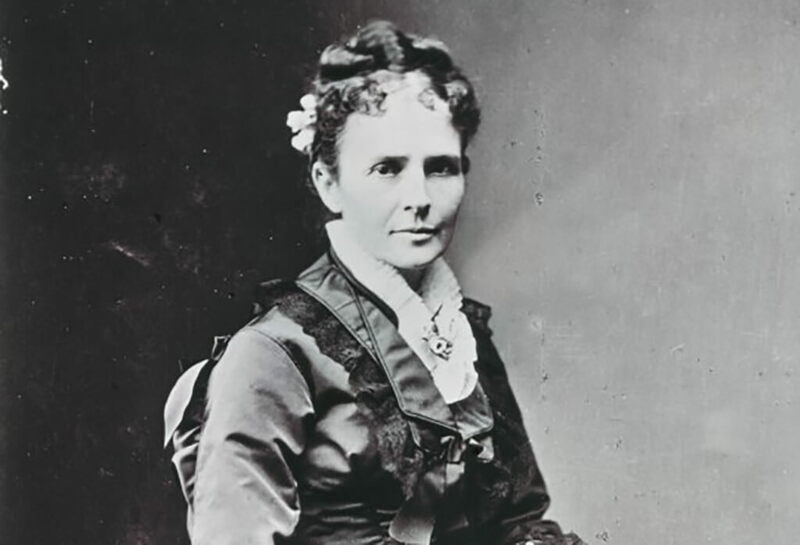 With the nation embroiled in the Civil War during her time as First Lady, Mary was subjected to the many hardships regarding the breaking of the Union. She firmly supported her husband and his decisions no matter the backlash that the two received from them. Today, it has been assumed that Mary had bipolar disorder, which is explained by her manic behavior, frivolous spending, and public outbursts. Although she was known to spend a lot of money on White House events, she is credited as being the First Lady in one of the country’s most dire times. This portrait is a look into how Mary must have been feeling during that time. Wife of Rutherford B. Hayes, Lucy was the first First Lady ever to have a college degree. She was an advocate for African Americans and even invited the first professional African American musician to the White House. Historians have labeled her as “Lemonade Lady” for her support of the temperance movement. This might also explain the yellow flowers displayed in her portrait. However, it wasn’t Lucy who banned alcohol from the White House, but her husband. 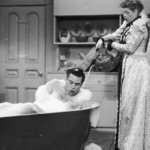 As First Lady, Lucy also made many renovations including the installations of bathrooms with running water and the White House’s first telephone. 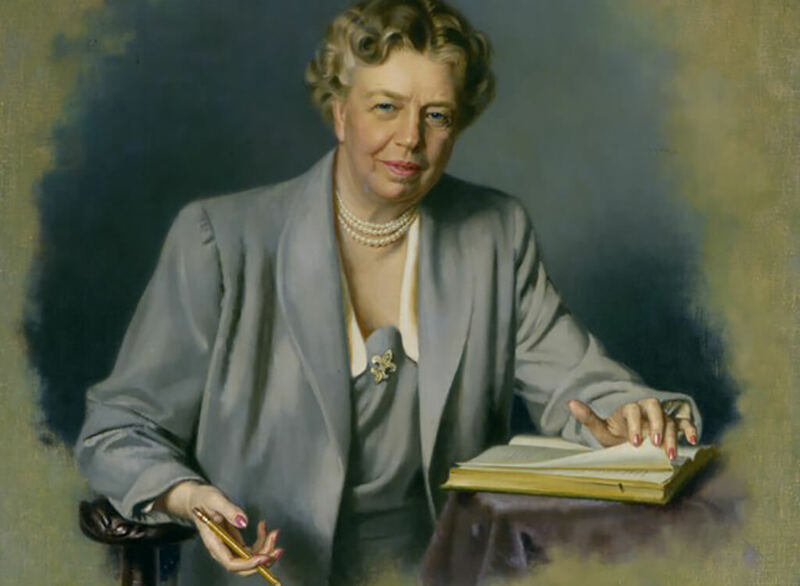 Eleanor Roosevelt was the First lady to Franklin D. Roosevelt’s four terms in the White House. Harry S. Truman described her as the “First Lady of the World” for her human rights achievements. Although she did many great things with her position, she was a controversial First Lady for her outspokenness and policies on radical issues. After Franklin became sick with polio, Eleanor frequently made appearances in his place. By doing this, she completely revolutionized the role of the First Lady. At times, she even publicly disagreed with her husband’s policies, demonstrating her confidence and her view on the position and responsibility of the First Lady. Dolley Madison, the wife of James Madison, who was president of the United States from 1809 until 1817. She is best known for hosting Washing parties where she invited both political parties. She is even credited for helping to inspire the idea of bipartisan cooperation before the term was ever first used. Although politics at the time were ruthless, much as they are today, she pushed the idea that they could at least socialize and network cordially with one another in a controlled environment. Her insight on how politics should be and her actions helped to define the role of the First Lady. Following Dolley Madison, Elizabeth was the wife of James Monroe who held the presidency between 1817 and 1825. Since the White House was still under construction during Madison’s presidency, she hosted the inaugural ball at their private residence and resided in the Octogan house at times. 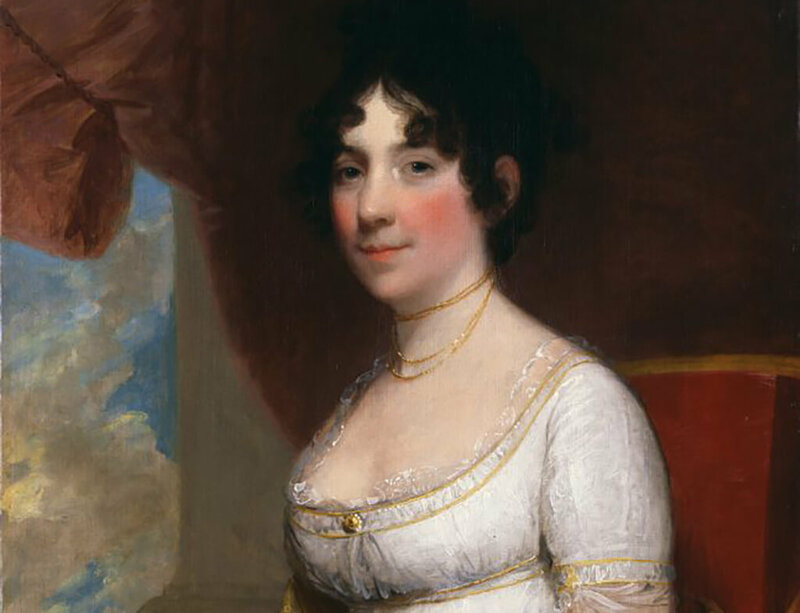 Although she was relatively liked during her husband’s second term, she paled in comparison to her predecessor Dolley Madison who was adored by all. Elizabeth eventually fell too ill to continue with her duties as First Lady and many of the responsibilities were passed to her daughters. Anna Harrison was the wife of William Henry Harrison and grandmother of future President Benjamin Harrison. Technically, she was First Lady for one month, the span of her husband’s presidency in 1841. Although she never even entered the White House, she is the oldest woman to ever become First Lady at the age of 65. She also has the title of being the First Lady for the shortest amount of time, first to be widowed in the position, and the last First Lady to ever be born in British America. Although she wasn’t in the position for long, she set some impressive records. 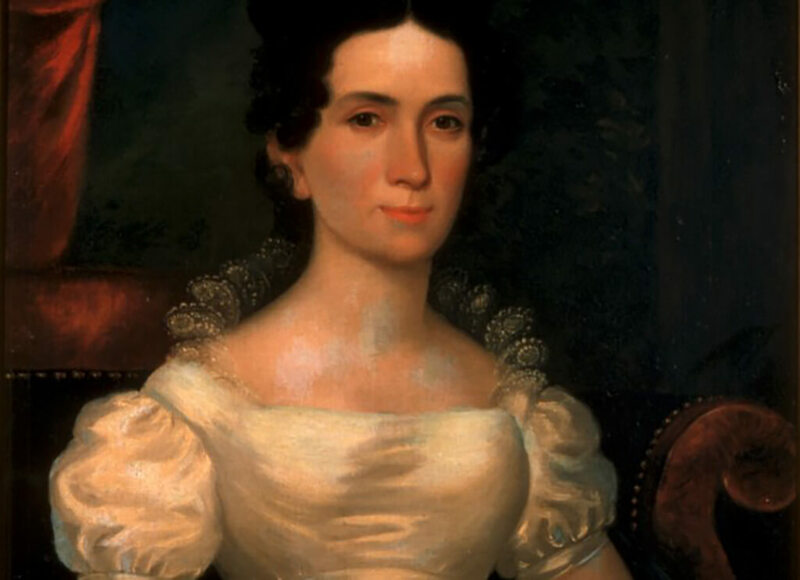 Sarah Childress Polk was the wife of the 11th President of the United States James K. Polk. 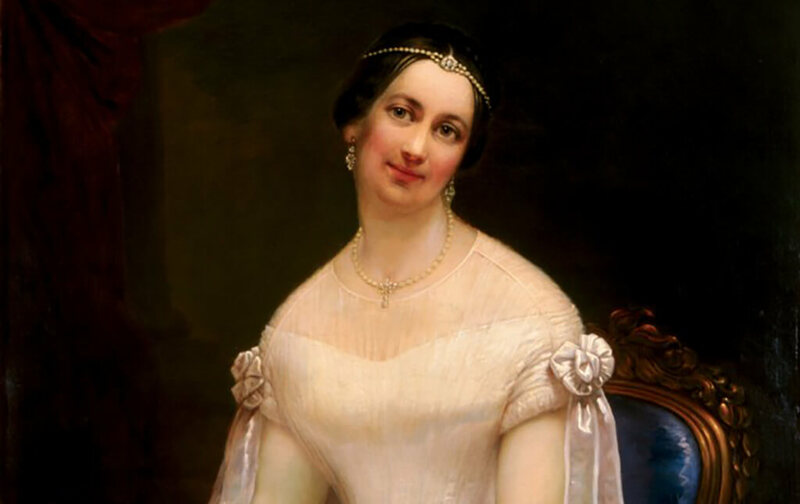 She became First Lady in 1845 and has been described as charming, witty, and very social. President Polk opening discussed political matters with her as she’d been a confidant for the majority of his political career. However, she was a devout Presbyterian and banned dancing, card games, and hard liquor and official events. Polk was nicknamed “Sahara Sarah” for her dry events although there have been instances when wine was served extensively at some White House events. 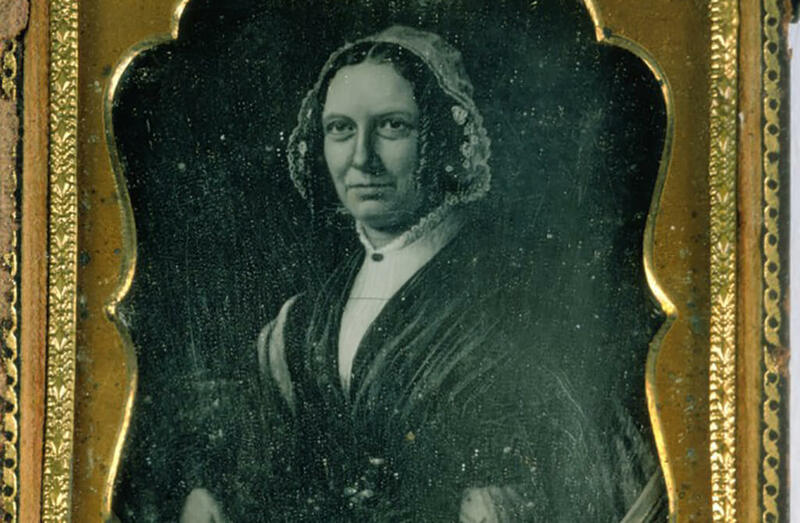 Abigail Fillmore was the wife of Millard Fillmore, making her both the Second and First Lady of the United States between 1849 to and 1853. After injuring her ankle that never healed properly, she was unable to stand for extended periods of time. 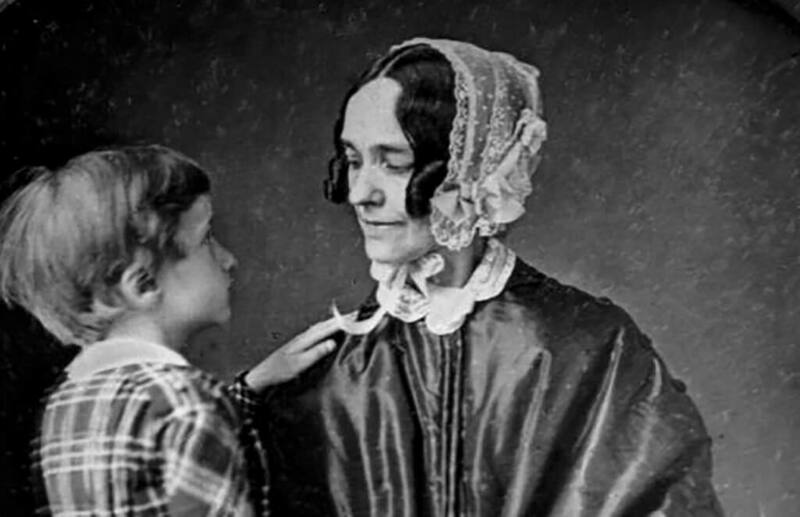 Because of this, she assigned many of the physical duties to her younger daughter Abby who could stand for hours greeting guests and walking around. After moving into the White House, she learned that there was no library and was approved $2,000 by Congress to create one, which she dedicated much of her life to doing. 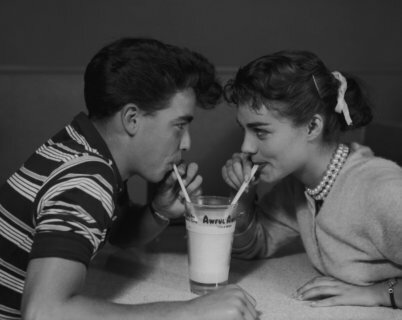 Her husband valued her opinion greatly and they would often correspond when he wasn’t there. 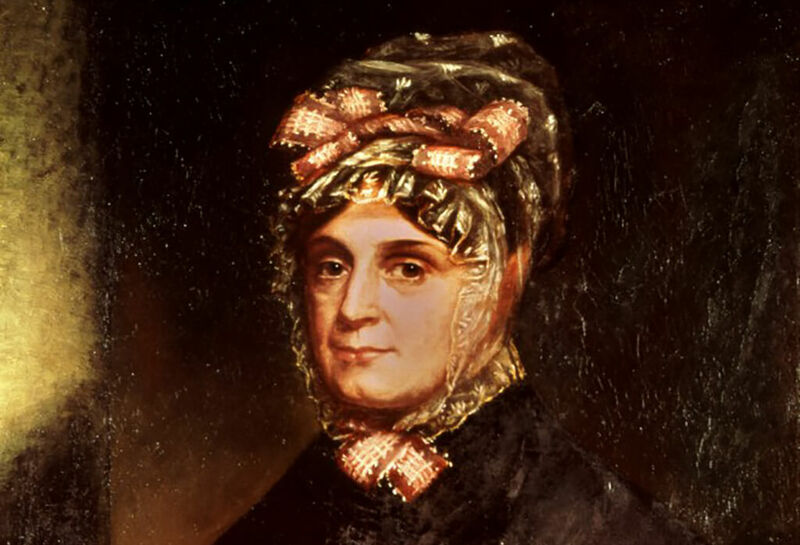 Louisa Adams was the wife of John Quincey Adams and was the First lady from 1825 to 1829. She was the daughter of the American Consul in London making her the first First Lady to be born outside of the United States or the 13 Colonies. She held that title until Melania Trump became First Lady in 2016. As First Lady, she was prone to depression and would often be in solitude writing music, reading, and enjoying other quiet activities. Yet, she did take care of the necessary entertainments although she regretted ever marrying into Adam’s family and a life of politics. 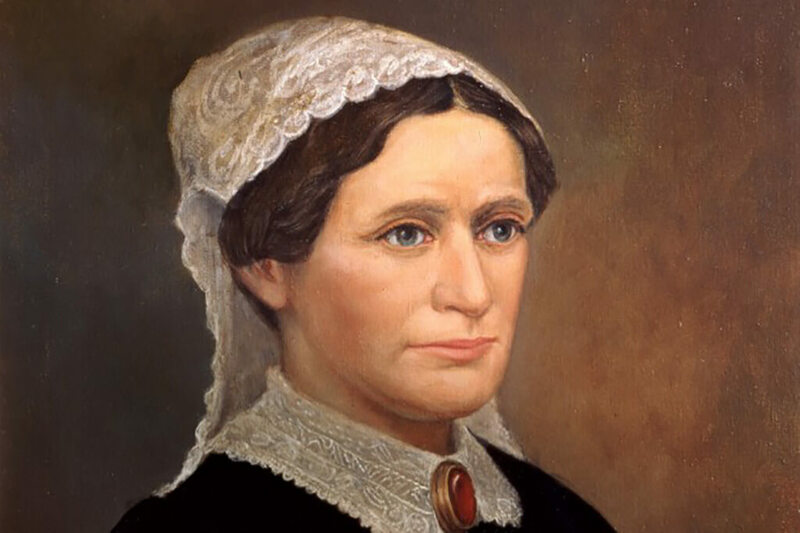 Wife of Zachary Taylor, Margaret was the First Lady of the United States from 1849 to 1850.As Zachary Taylor’s political career began to show serious promise, she prayed that her husband would fail. She dreaded the idea of him becoming president and the kind of toll that would take on the relationship between her and her husband and on Zachary himself. By the time that Zachary was sworn into office, she was completely drained from following him on his campaign trail and wanted no more of it. So, she mostly remained in seclusion and let their daughter Betty Bliss perform most of the First Lady duties. Wife to President Franklin Pierce, she was First Lady from 1853 to 1857. When the Democratic party nominated Pierce to be their candidate for president, she almost fainted. Although the couple had affection for each other, they were known to fight especially regarding the presidency. Their young son Benny was killed in a train accident earlier in the year before Pierce’s swearing-in which Jane took as a sign from God that the presidency was the wrong thing to do. She did not attend the inauguration and spent her time as First Lady distancing herself from the presidency altogether. Lucretia Garfield was the wife of James A. Garfield, the 20th President of the United States. However, she was only the First Lady from March to September in 1881. She is regarded as being highly intelligent and very involved in the workings of the Republican Party. Unfortunately, at one point, she contracted malaria and was forced to go to Long Branch, New Jersey for some time. During her time as First Lady, she was generally well-liked and also a close advisor to her husband. After her husband was shot in July 1881, he spent two months holding on until he finally passed away. Wife of Benjamin Harrison, Caroline served as First Lady from 1889 up until her death in 1892. The First Family was joined by other relatives while living in the White House, making her attempt to enlarge the mansion but was unsuccessful. However, she was given $35,000 from Congress to make renovations and made up-to-date improvements as she saw fit. She was the first to raise a Christmas tree in the White House which is still an ongoing tradition as well as introduced orchids which are also still used during political functions. In 1891, became sick with tuberculosis and passed away in 1892. The former First Lady Michelle Obama had a lot of people to thank when her portrait was revealed. The strong figure that she is was captured in art form perfectly by Baltimore artist Amy Sherald. Children were awestruck after they saw it the first time in person. 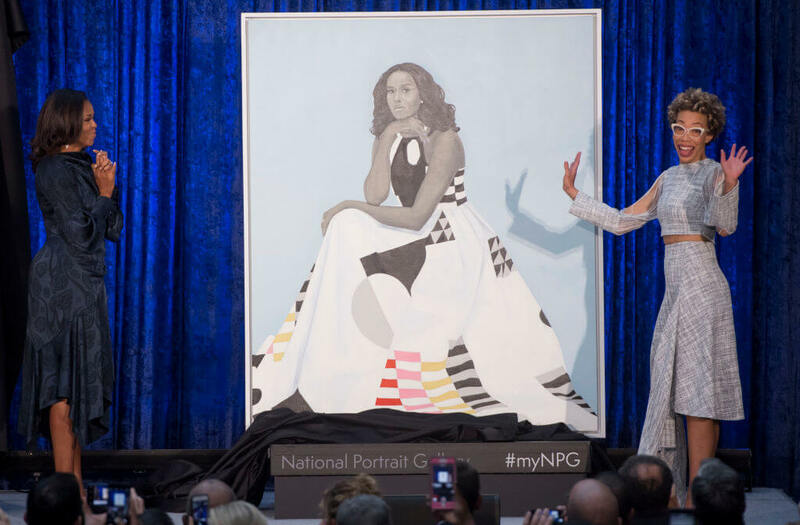 “As you may have guessed, I don’t think there is anybody in my family who has ever had a portrait done let alone a portrait that will be hanging in the National Gallery, at least as far as I know,” Michelle said. George W. Bush and his wife Laura had amazing portraits made for them. Laura was a big fan of hers, as she should be. The artist did an amazing job at rendering the former First Lady. Some call it the Mona Lisa of portraits. Now, it’s tough to establish if this is a good or bad portrait. If there was one good thing about it that you notice right away, its the dog coming up to her lap. If you want to be hypercritical then things could get bad. For now, we won’t get into that. We will only appreciate her beautiful sign of aging showing by the color of her hair. The pearls around her neck are also a plus. Some might not like this, whereas others think the world of it. As far as portraits go, this one is for sure a winner. The candid look coupled with the long red dress is picture perfect. She may not be staring at anything in particular, but the painting is done so well it makes you want to look at whatever she sees. It’s time to roll up the sleeves and analyze this one. Whoever the artist was who created this did a subpar job. 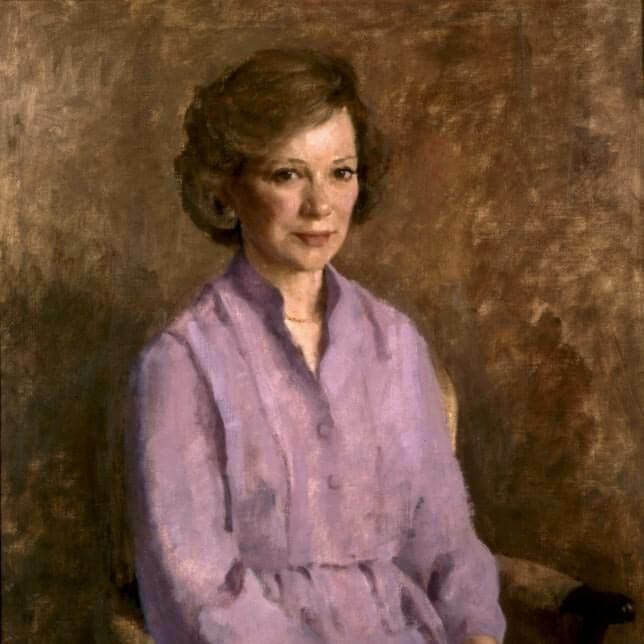 The color of Rosalynn Carter’s shirt is nice, but that’s about it as far as nice goes. The face she has isn’t very inspiring at all. Is she going for a half smile, half serious face? Whatever it is, it isn’t getting the job done. If Carter liked it, then that’s all good. If she didn’t we hope she expressed her displeasure. 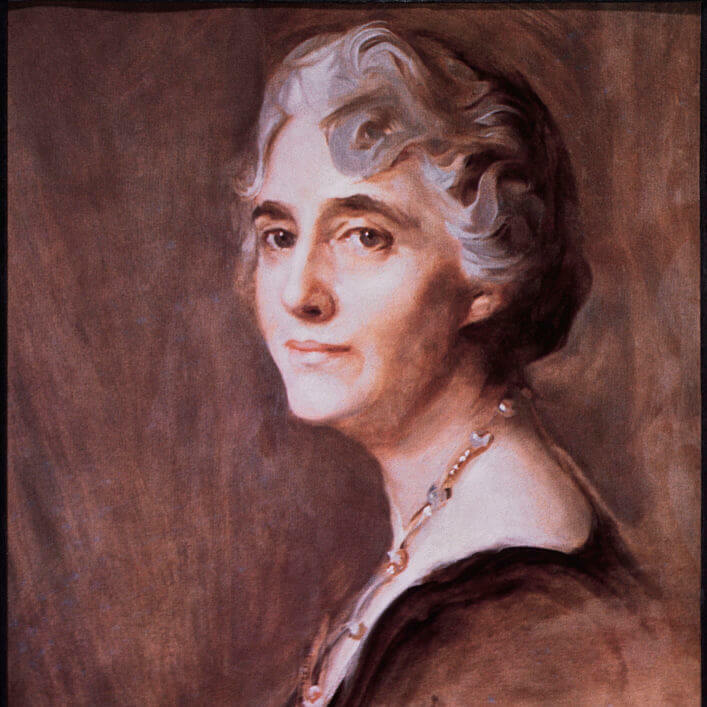 Lou Hoover served as the FLOTUS from 1929 to 1933. 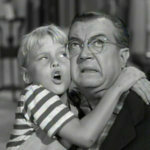 While Herbert Hoover had an impressive resume, Lou did too. She was a cultivated scholar and linguist and studied Latin, Mandarin Chinese, Spanish, German, Italian, and French. If Lou looks confident in this portrait, it’s because she was — and rightfully so and she was the first FLOTUS to do a handful of impressive things. Not only was she the first first lady to speak an Asian language, but the first to make regular nationwide radio broadcasts. 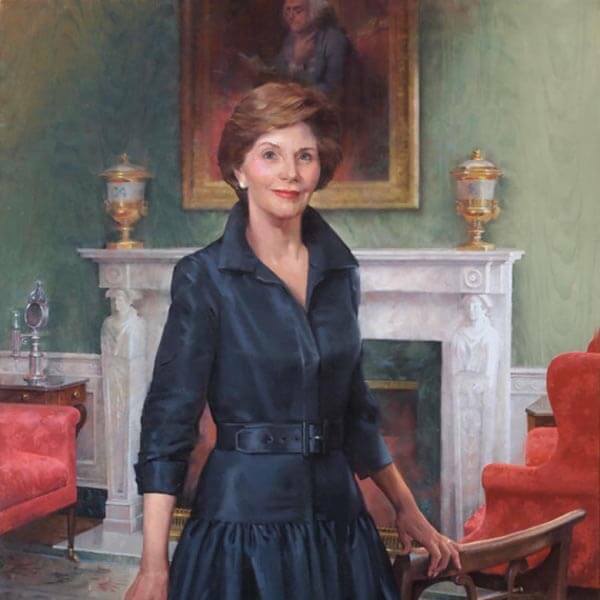 Today, her portrait hangs in the Vermeil Room of the White House. 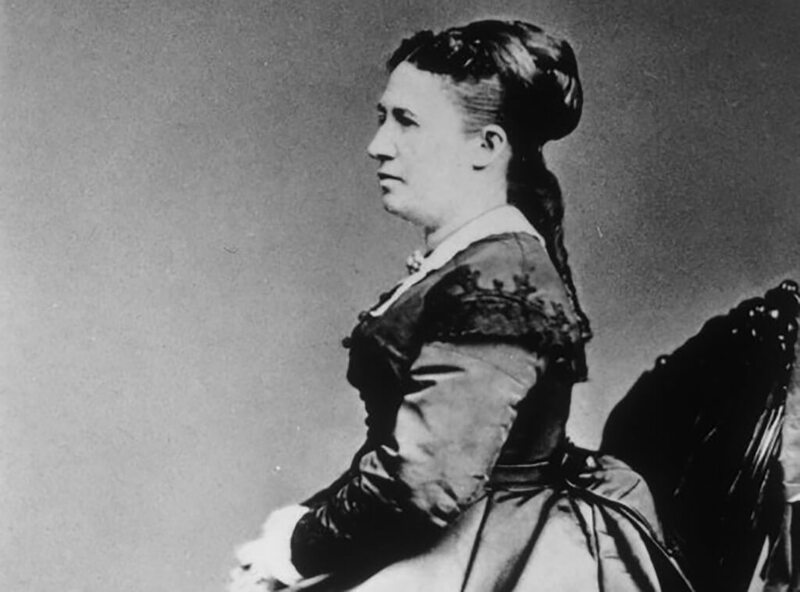 Ellen “Nell” Arthur was the wife of the 21st President, Chester A. Arthur — but Nell was never able to live out her full potential as FLOTUS. 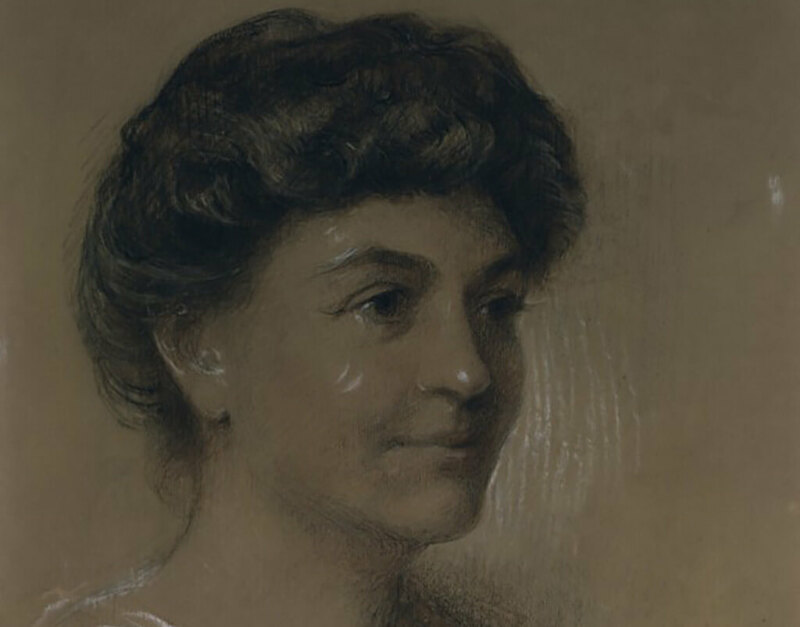 Nell died of pneumonia just months before her husband was sworn into office. While she was still living, Chester was serving as Vice President but succeeded to the presidency after James Garfield was assassinated. Before her passing, Nell and Chester were a power couple known for their significant social connections with elite New York City families. This portrait of first lady Ida McKinley looks serene, but her life was far from it. 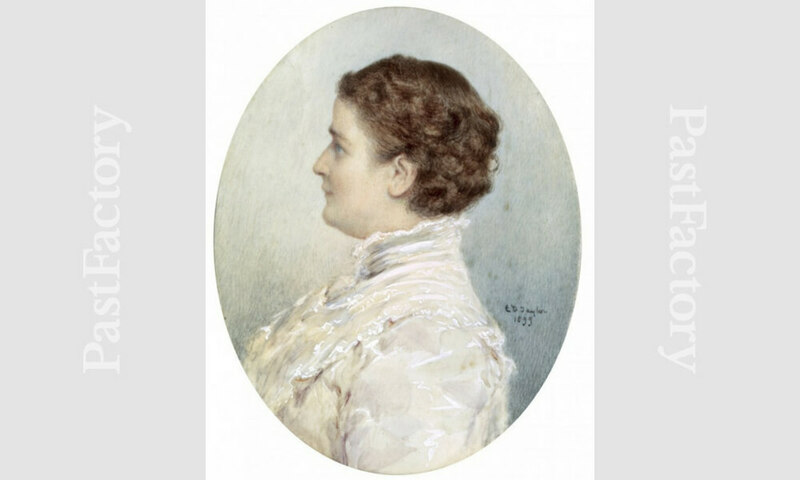 The wife of president William McKinley, Ida suffered from epilepsy and other illnesses, both physical and mental. 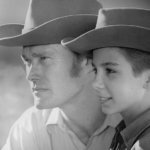 When Ida’s mother and two daughters passed away within a short span of time, her temperament changed. She became fragile and nervous and developed epilepsy causing her to be totally dependant on her husband and others around her. 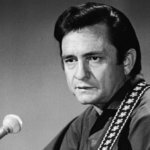 She even suffered a seizure at his inaugural ball as Ohio Governor. She spent the remainder of her life trying to keep busy by crocheting slippers. If it weren’t for the White House peeking out from behind the shrubs, you might think this was a portrait of a Royal. While she may look like royalty, this is actually Helen Taft, wife of William Taft, the 27th President of the United States. 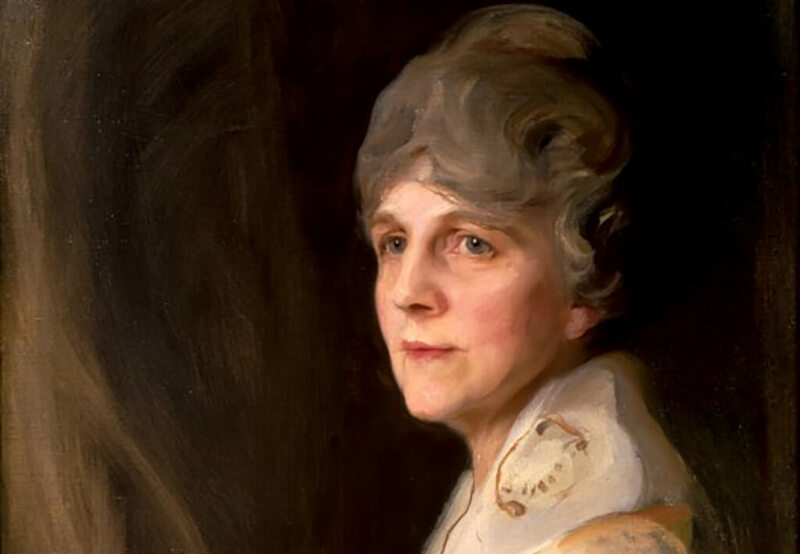 Contrary to what her portrait might imply, Helen was hard-working and made many lasting contributions to the White House. She was an opponent of the Prohibition movement and entertained White House guests with alcohol. 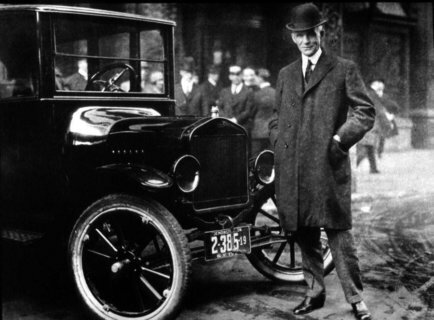 She was also the first first last to drive a car as well as the first to support women’s suffrage. 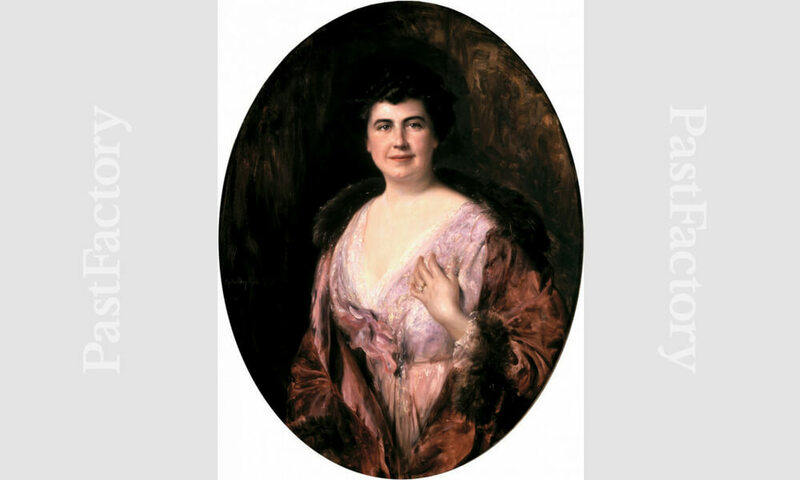 Edith Wilson lived in an interesting life. Formerly known as Edith Galt met, she Woodrow Wilson after both of them were newly widowed. The two married and Edith assumed her duties as FLOTUS — but not before rumors circulated that she had murdered Wilson’s former wife. Despite the rumors, Edith went to work. After her husband suffered a debilitating stroke while in office, she took over numerous duties of the Executive branch. Following the end of his presidency, she went on to head the Woman’s National Democratic Club.